Once considered among the greatest living mutual fund managers of all time, Miller fell to Earth after the financial crisis. Now he’s managing a much smaller portfolio, on his own terms — and making money again. 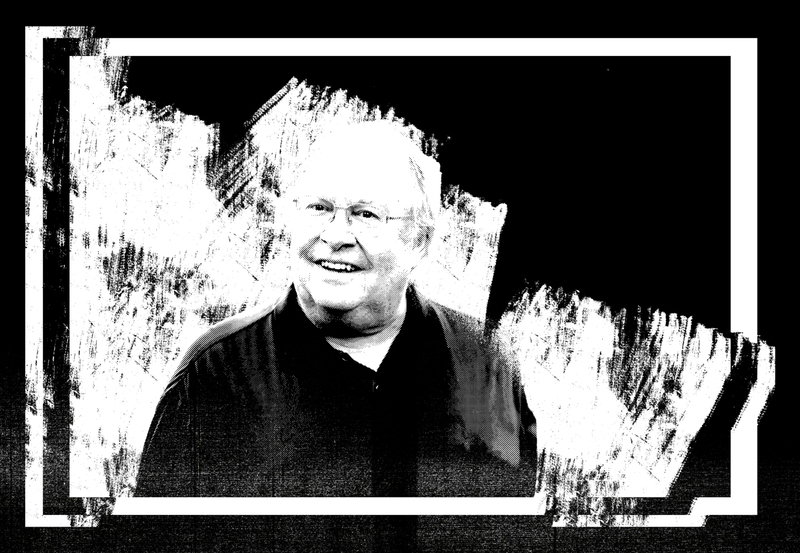 There are dramatic career arcs — and then there is Bill Miller’s. Back in the mid-2000s, Miller was a value investing god. The flagship mutual fund he managed for Legg Mason beat the Standard & Poor’s 500 stock index for a record 15 straight years, from 1991 to 2005, earning him a reputation as the era’s greatest mutual fund manager. He controlled upward of $70 billion and was sought after on the conference and media interview circuit. Then it all blew up. The financial crisis began to unfold in 2007 and metastasized in 2008. Miller had loaded up on financials stocks — including Bear Stearns, Citigroup, and American International Group (AIG) — that turned out to be deeply troubled. By the end of 2008, Miller’s signature fund, Legg Mason Capital Management Value Trust, had lost two thirds of its value. The fund rebounded strongly throughout 2009 and 2010, but by then it was too late: Investors had jumped ship, and media coverage had turned sour. “The Stock Picker’s Defeat,” blared the headline of a Wall Street Journal profile of Miller in December 2008. Miller is no longer with Legg Mason, but he hasn’t retired. At his Baltimore firm, Miller Value Partners, he’s still managing money, but a lot less than he used to. He’s much further out of the limelight. And he’s a lot happier. “It’s liberating,” Miller tells Institutional Investor. It’s also lucrative. 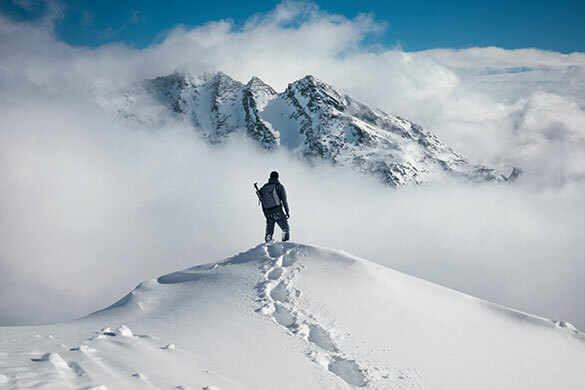 Miller’s current fund, Miller Opportunity Trust, ranks in the top 1 percent of the midcap blend category for the three-year and ten-year periods that ended on January 17, according to mutual fund tracker Morningstar. It placed in the top 8 percent for one-year returns and in the top 19 percent for five years. Over the past decade the fund has outperformed the S&P 500 by 2.97 percentage points a year. The strong performance helped Opportunity Trust rake in $377 million in inflows last year. “This is the only time in my 37 years of managing money that we’ve seen inflows despite a market correction,” Miller notes. December proved to be a major bump along the comeback trail: Miller Opportunity Trust fell a lot further than the overall market in December. But it has rebounded much more sharply than the market in January. That’s because the fund holds high-beta stocks that tend to move in outsize magnitudes during times of market volatility — a hallmark of Miller’s unusual investing style. Miller says his investment philosophy hasn’t changed over the years, but his tactics and strategy have. The global financial crisis gave him more sensitivity to rare events that can inflict “permanent loss of capital,” as he puts it. The amount of money Miller manages has also changed, in a big way. Miller Value Partners, which he owns with his two sons, manages $2 billion. Opportunity Trust has assets of $1.5 billion, according to Morningstar. The firm also runs a $185 million mutual fund, Miller Income, managed by son Bill Miller IV, and an $83 million hedge fund, MVP1, which Miller prefers to call an investment partnership. Miller insists he loves his new, smaller profile. He and his team get to make all the personnel decisions and set their own risk parameters, and he outsources almost everything except the investment management — leaving him with less to worry about. Miller also turns down most speaking and interview requests. Miller had an itinerant upbringing, mostly in Florida, with his father’s jobs ranging from high school baseball and football coach to pharmaceuticals salesman. Playing sports was a major passion for Miller growing up. In graduate school, Miller studied philosophy because he found it “intrinsically interesting.” But it turned out to be helpful for him professionally, too. “It inculcated critical thinking and analysis that were essential for what I do in the investment business,” Miller says. Professionally, he is best known for his record winning streak over the S&P 500 — though he’s quick to point out that there have been a few others that lasted 15 years but didn’t begin in the month of January. In any case, Miller says the famous run combined skill and luck, as deceased eminent scientist Stephen Jay Gould postulated that all extraordinary streaks do. On the luck side, Miller produced the streak while working at Legg Mason, which he says “gave me complete freedom to do what I wanted to do on the investment side.” That kind of freedom is virtually unheard of at any large investment firm now. And that means it will be difficult for anyone to match his streak, Miller notes. These days he is sanguine about the stock market’s prospects, recent market chaos notwithstanding. Miller points out that since the bull market began in March 2009, there have been 23 corrections of 5 percent or greater, yet the market has quickly snapped back each time. He thinks the most recent downturn is unlikely to turn into a sustained rout. The actual economic numbers are strong now, as the Federal Reserve has stressed, Miller adds. “Unemployment is low; inflation is low; valuations have compressed 15 to 20 percent this year because earnings are up and stock prices aren’t,” he says. And most important, he can still find a lot of good stocks to buy. “Active in the aggregate doesn’t add anything,” Miller insists. “Since the financial crisis, active management has been just as bad a deal, if not worse, because so many managers have become closet indexers” — meaning their positions hew close to their benchmark indexes. Miller has heard an estimate that about 70 percent of active managers are closet indexers. Not surprisingly, that describes his own style. Among Miller’s favorite stocks at the moment are Amazon, Facebook, ADT, and Avon. Miller invested in Amazon when it went public in 1997, and it is Miller Opportunity Trust’s biggest holding. The stock’s decline of more than 30 percent late last year “makes it very attractive here,” he says. Avon Products reached a 70-year low this year. But a new management team is in place, and an economic recovery is likely next year in emerging markets, home to some of the company’s major customers, Miller notes. “The stock could be an easy triple from here.” It was trading at about $2 when we spoke. Ever the eclectic investor, Miller is about more than stocks — as his big moves in Bitcoin show. At his hedge fund he established a 5 percent position in the digital currency at the beginning of 2017. When Bitcoin soared to account for more than 50 percent of the fund’s assets at the end of last year, Miller spun off 95 percent of it to shareholders. Now it makes up 2 percent of the fund. In other words, there’s a chance Bitcoin could rebound big-time. As the Amazon experience proves, “you can’t gauge the long-term potential of something by how much it falls in one or two years,” Miller notes. For most of his career, he has approached value differently than many of the strategy’s most ardent devotees. Miller explains that he looks for discounts to “intrinsic value,” which he defines as the present value of future free cash flow. Many value investors use accounting-based techniques to determine valuations. It also means that GAAP-based research often doesn’t measure businesses well, he says. “People missed Amazon because they said it doesn’t make money,” he explains. “GAAP isn’t divinely inspired.” Miller doesn’t ignore GAAP-based numbers — but he views them simply as inputs to figure out the true value of a business. Miller has expressed his gratitude for the institution that gave him such philosophical underpinnings. His $75 million gift to the philosophy department at Johns Hopkins reportedly is the largest by far to any philosophy department in the world. “I doubt I would have been as successful without going to graduate school in philosophy,” he declares. Miller says he identifies with philosophers of the pragmatism movement, such as William James, John Dewey, and Charles Sanders Peirce.